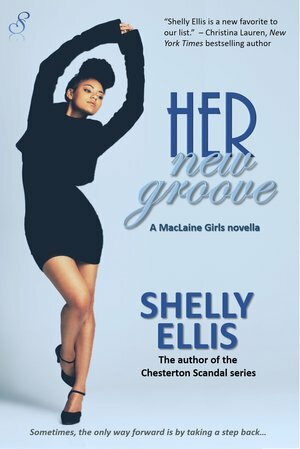 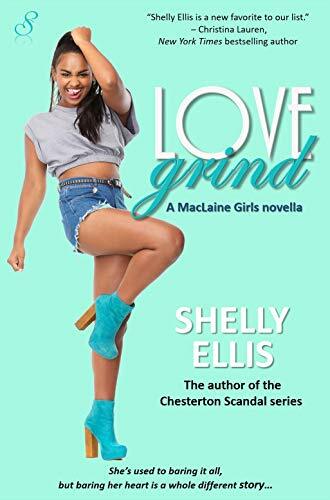 Shelly Ellis is a NAACP Image Award-nominated women's fiction/romance author and creator of the Gibbons Gold Digger and Chesterton Scandal series. 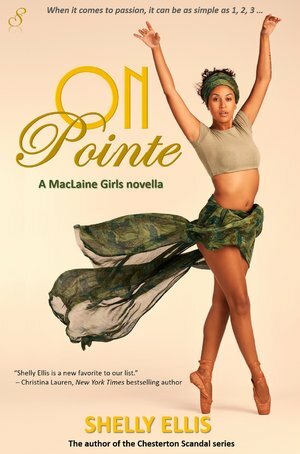 Her fiction writing career began when she became one of four finalists in a First-Time Writers Contest when she was 19 years old. 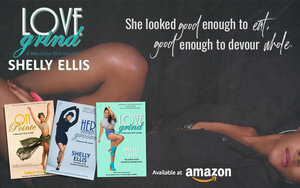 The prize was a publishing contract and having her first short-story romance appear in an anthology. 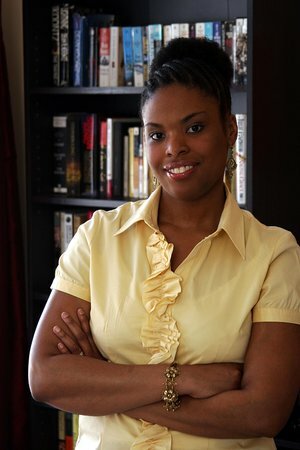 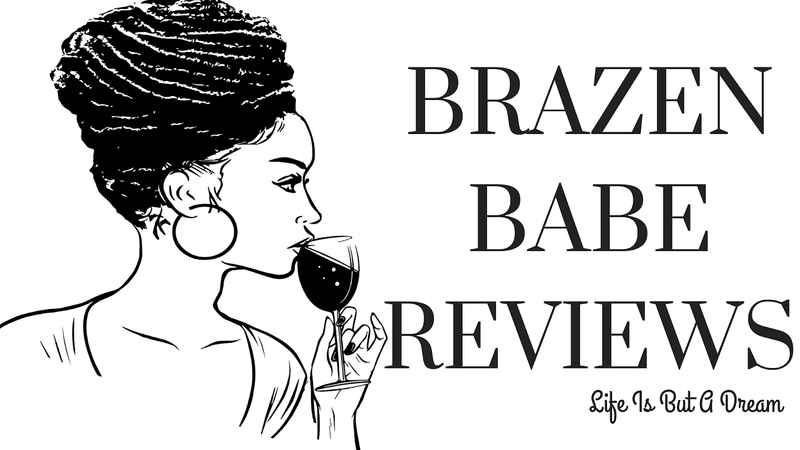 She has since published ten novels and was a finalist for 2015 NAACP Image Award in the Literary Fiction Category, a three-time finalist for the African-American Literary Award in the romance category (2012, 2016, and 2017), and a finalist for the 2015 RT Reviewers' Choice Award in Multicultural Romance category.